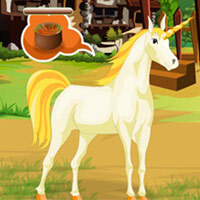 Caring for Unicorns 2 info about the game-Games2Rule. The aim of the game is to help Karen to take care of the unicorns and make them happy. Each level has a target score that you must reach within the available time limit to go to the next level.